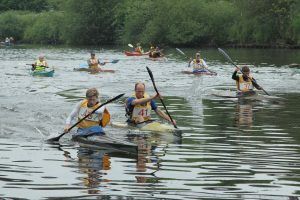 The event is organised by experienced local paddlers. 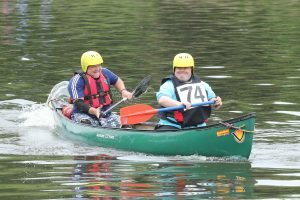 Entry fees will be used to support an annual programme of residential outdoor activities for people with learning disabilities. 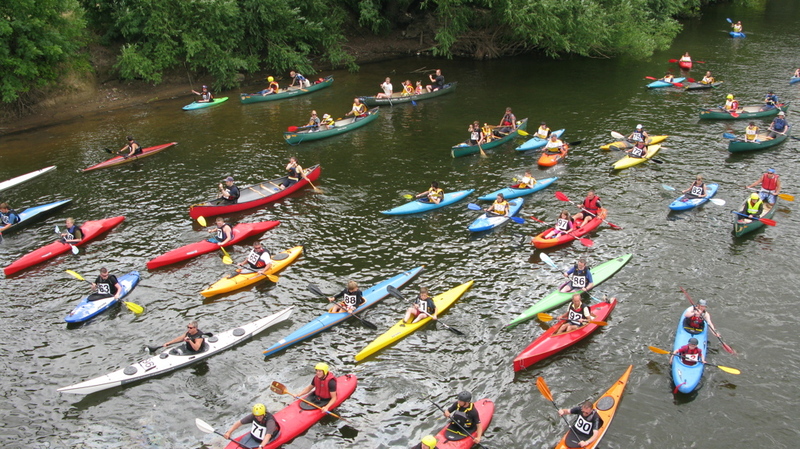 Everyone will enjoy paddling York’s historic city centre course when the riverside will be crowded with tourists. Bring families, friends & groups and enjoy a great day out. 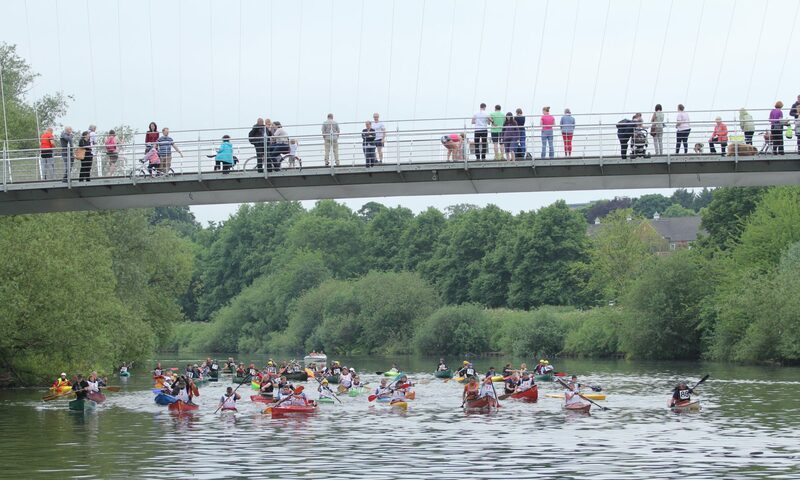 The 14th running of the York Canoe Race will take place on the 22rd June 2019. 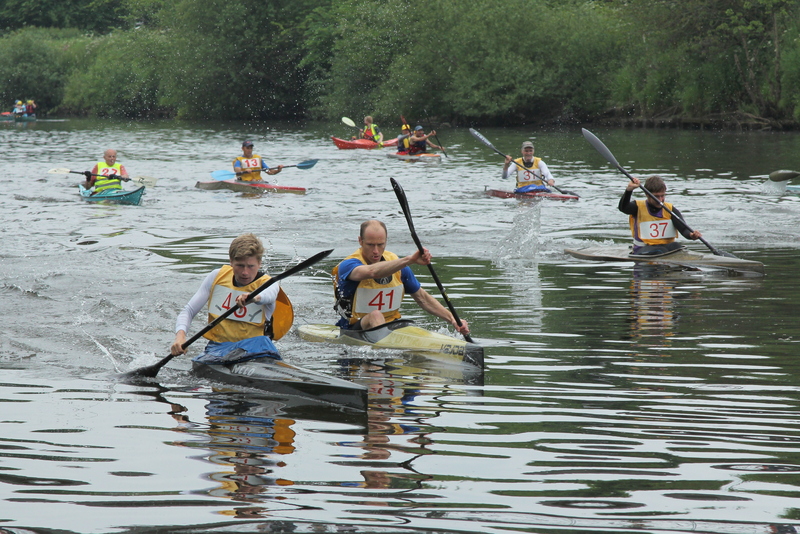 The races are open to paddlers of all ages and abilities and all types of canoes. Participants can choose between three different courses short, medium and long. Free camping is available for the weekend in Rowntrees Park. 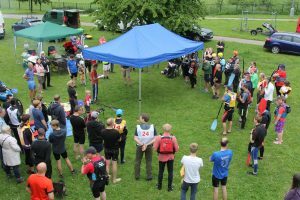 Unfortunately due to land hire costs charged by the council we will have to charge for parking on race day in Rowntrees Park. The cost of parking will be £1 per vehicle. Entries can be made in advance by post using the 2019 Entry Form. If space allows entries will be available on the day. Entry fees will be used to support an annual programme of residential outdoor activities for people with learning disabilities, organised and supervised by a team of local canoeists.